On this episode of South Carolina Lede, host Gavin Jackson speaks with the Post and Courier's Tony Bartelme about the paper's "Above The Law" special investigation into questionable conduct by several South Carolina sheriffs. Bartelme and fellow reporter Joe Cranney sifted through more than 5,000 pages of bank statements, receipts, lawsuits, campaign filings, and IRS records related to the state's sheriffs, discovering extravagant spending, criminal charges, and questions about who is overseeing these officials sworn to uphold the law. 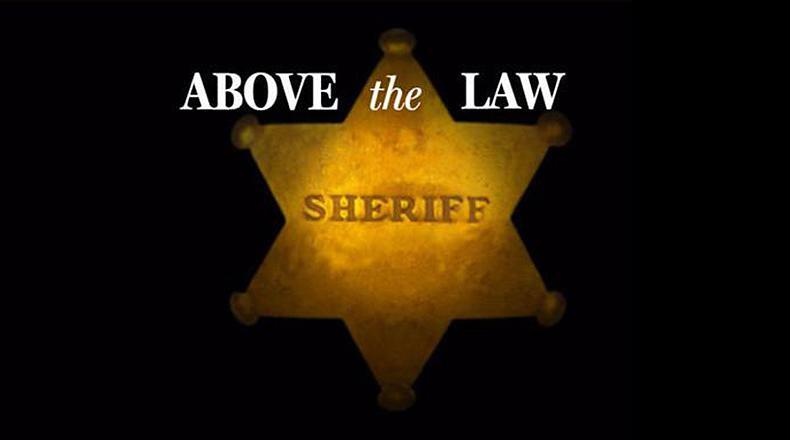 You can read the Post and Courier's "Above The Law" report on their site here.